Jan Bowe is a Principal Consultant and Head of Brisbane. She is a specialist in both strategy and organisation design. Jan’s expertise spans strategy analysis, formulation and facilitation as well as organisational solution (structures, systems and roles) design and implementation. She excels in tightly aligning solutions with the strategic positioning of her clients to support the achievement of their strategic plan. Jan has extensive corporate skills and broad industry experience, encompassing banking and finance, media, mining and health. Her considerable senior executive experience encompasses corporate strategy, organisation design, change management and operations management. 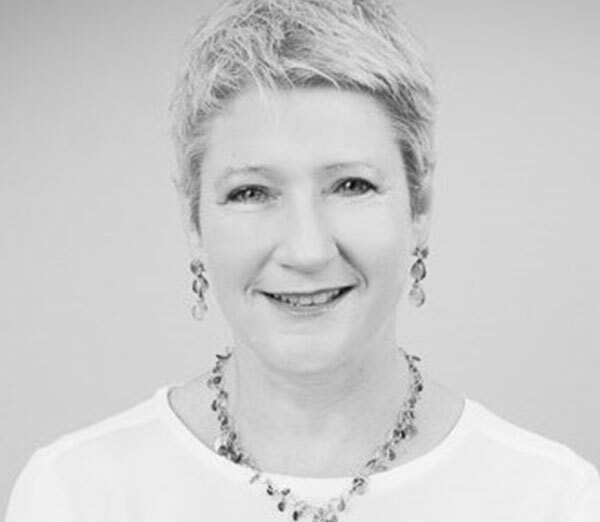 Prior to joining Bendelta, Jan ran her own consulting practice, specialising in organisation design, strategy and coaching, working largely in the media sector. Jan’s previous experience includes senior executive roles with the Commonwealth Bank, Suncorp-Metway, Rio Tinto and the NRMA. Jan is an experienced Non-Executive Director and currently holds directorships with QT Mutual Bank and Friendly’s Pharmacies Group. Jan holds both an MBA (Melbourne Business School) and a Bachelor of Health Administration (UNSW).